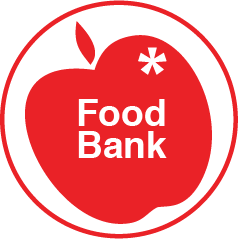 The Central Student Association and Graduate Student’s Association at the University of Guelph both support a student run food bank on The University of Guelph campus. 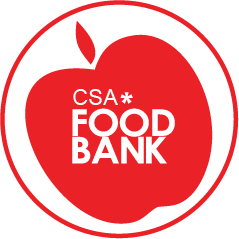 For years, since the CSA was the primary funder/overseeing of the service, the logo reflected their branding only; as the GSA became more branding conscious however, they deemed it necessary to remove the CSA’s acronym and then asterix from the food bank’s logo and create a logo that both associations could use. 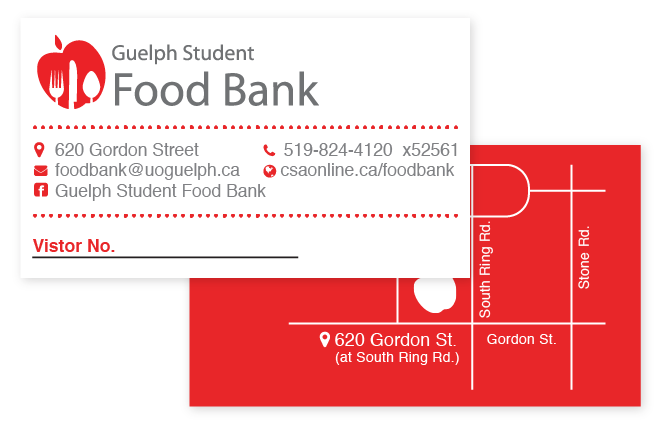 When rebranding, it was deemed necessary to make sure that it was obvious that the food bank was and is a service that is meant to be utilized by University of Guelph Students– not just anyone living in Guelph (there are food banks throughout the city for their use). 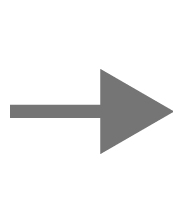 Therefore, the name “Guelph Student Food Bank” was hit upon, and that, plus the apple that had so long been a part of the food bank’s branding, plus the new utensil elements were all combined.